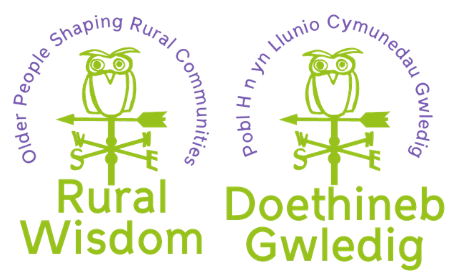 You might remember, last year the Steering group were lucky enough to receive a grant of £150 from Age – Cymru. 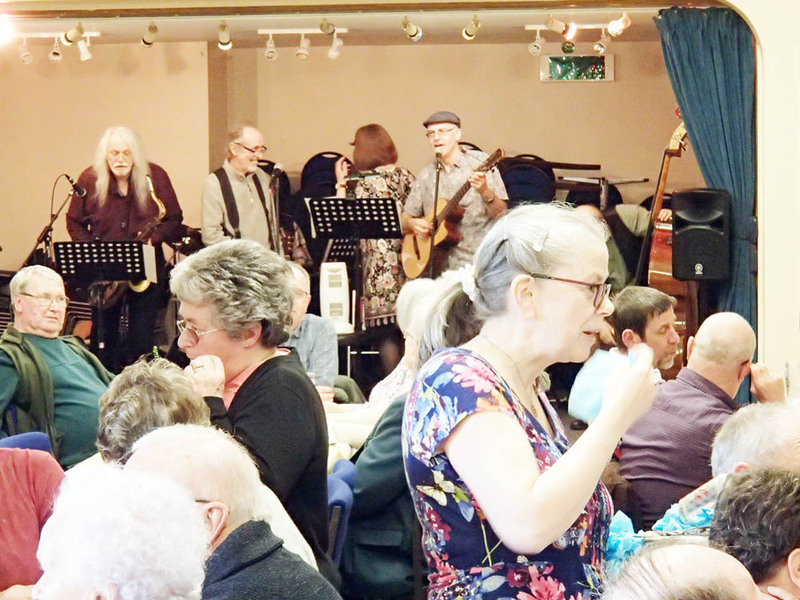 The award was to hold a winter celebration event, which wwould benefit older people within the community. The event had to be held before the end of March. We wanted to include as many people as possible, so decided, rather than going out on a day trip or out to the pub for a meal, we would hold an event in the Community Centre. As luck would have it, a chef lives in the village. Mark teachers catering and competes on an international level. 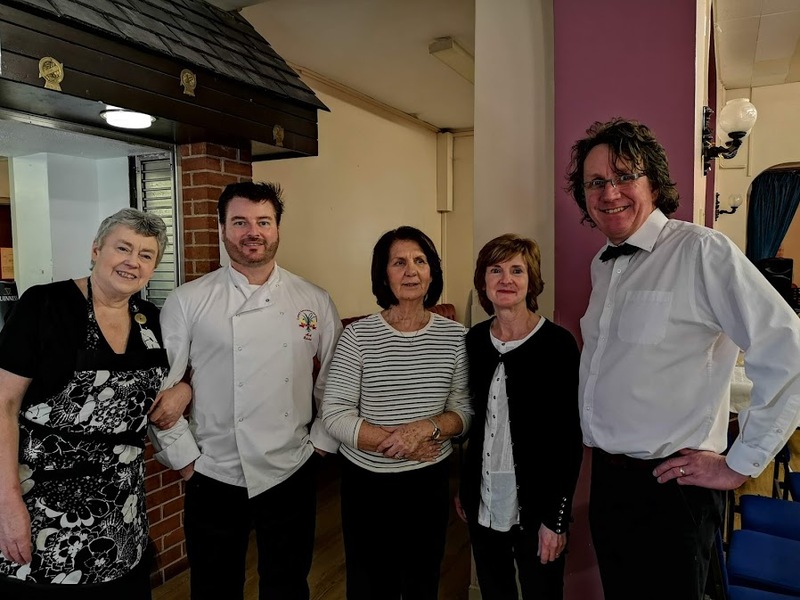 He very kindly agreed to donate his time and cook a carvery for the Community. When we initially spoke with Mark, we thought he would be cooking dinner for round 40 – 50 people. However, the numbers soon added up to 100. Mark reassured us that this would not be a problem. I have only ever cooked a roast for 17 people, so I was beyond impressed. 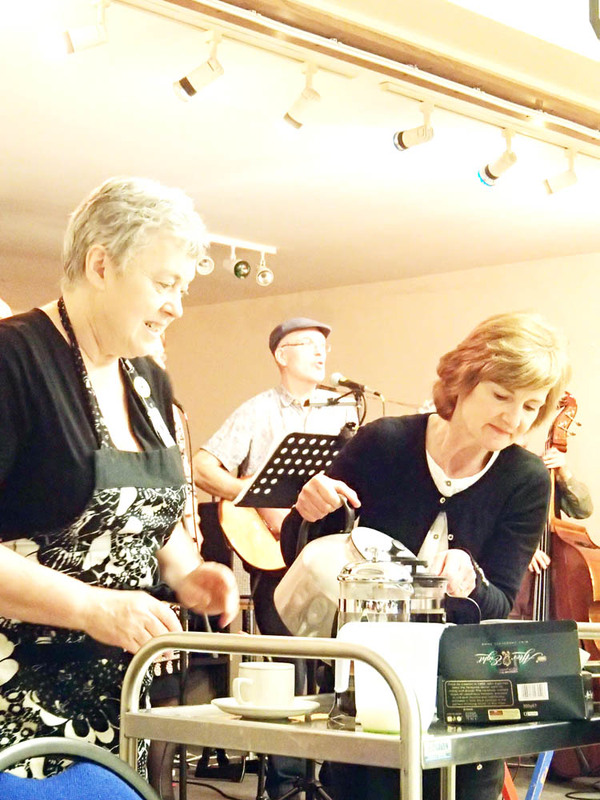 The event was a great success; we had a choice of roast beef, pork, veg, spuds, Yorkshire puddings and proper gravy. We were also able to cater for vegetarians and dietary needs. The village pulled together to support the event. Gwen from the Village, made and donated an excellent selection of cakes, several people gave raffle prizes, and Mike arranged for his band to play free. I feel this was very generous of them; Mike is the only band member to live in the community. Everyone enjoyed themselves and a few people got up to have a dance. The Ladies Guild felt it reminded them of the lunch clubs that they used to run. They enjoyed attending an event instead of arranging one. The steering group and the community are grateful for the funding and are thankful to everyone who helped. A special thanks to the Got Rhythm for keeping us entertained and a special thanks to Mark for the wonderful food.